Tanya Rodriguez is senior cultural anthropologist for Hormel Foods Corp., the Austin, Minn.-based maker of Spam and other national and global food brands. Her job is to understand consumers and why they make the choices they do. 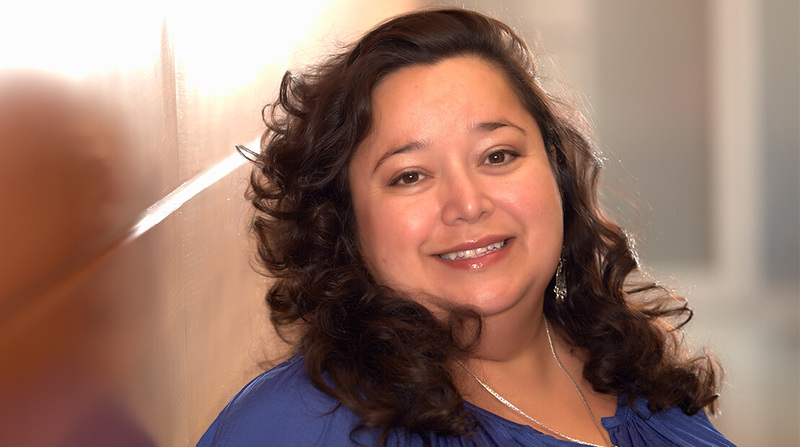 Rodriguez recently sat down with the Business Journal to talk about her role in the company, how she conducts her work and what results her efforts have created. The conversation has been edited for length and clarity. What exactly do you do for the company? This is the first time that they’ve ever had a cultural anthropologist on staff full time in 125 years. The real core of my job is to keep a pulse on what’s happening with the consumer: How are they buying food, why are they buying it, how are they eating it, and are they enjoying it? What are your methods of working? No day is ever the same. I look at the trends that are going on in food in general. On a logistical level, it’s my job to keep abreast of all the new trends, and all the different vendors that are tracking trends. So that’s something that I do on a daily basis. But really in terms of consumers, [I need] to be out in the grocery stores, out in the convenience stores, to see what’s out there, to see what people are buying and to see what people are talking about in the aisles. When we [work on specific] projects, I actually go into the houses of consumers. I go to houses all over the United States. I shop with them; I cook with them; I get to learn about their lives, their families and how they’re relating to food. How does the company know when to bring you in on a project? Usually it’s because we’re trying to find out “whys.” [Quantitative data is] very important data. But those numbers usually can’t answer the why: Why are they doing that? Why are they making the choices? And so anytime they’re looking for that more nuanced idea that’s what they call me in for. I understand your work has led to the creation of new products. Can you talk a about that? Well, everything at Hormel is a team effort. It’s nothing that I do on my own. I’m a cog in this really nice, intricate dynamic, and I love that. I work what they call the front end of innovation. When we’re just starting out on a problem, my job is first to empathize with the client, to find out what are really the pain points and what are the joyful points of certain types of food. So one of the projects that we’ve done in the past couple of years was on cancer. We have a division that’s really interested in health care and they wanted to know more about how people are experiencing food when they were going through cancer treatment. In this particular instance [we created a product line] called Vital Cuisine. It’s designed to help people who are experiencing cancer treatment and problems with food. When I talked to people in their homes, they were telling me about having a metallic taste in their mouth or not being able to swallow well. Sometimes they don’t have enough energy to prep food [or] can’t eat with their family [in the same way]. There’s a lot of emotional, logistical and physical challenges to what’s going on with them. So I would collect those stories and collect those pain points, and then I bring it back to my team, which is the innovation team. And collectively we look at all the problems and try to create a product. And we were able to do that.